Taught by Mr Hartley with Teaching Assistants Miss Edwards, Mrs Morris and Mrs Brooke. P.E. – We do PE on Mondays and Thursdays. 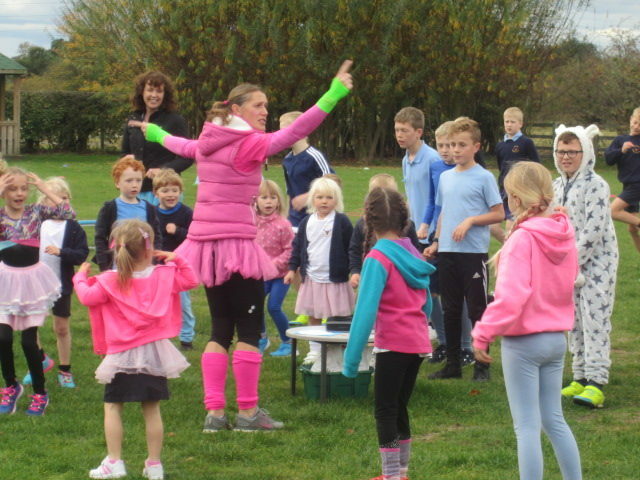 Mrs Broadhurst is teaching gymnastics this term on Thursdays. Spellings – Our Spelling Tests are every Friday. 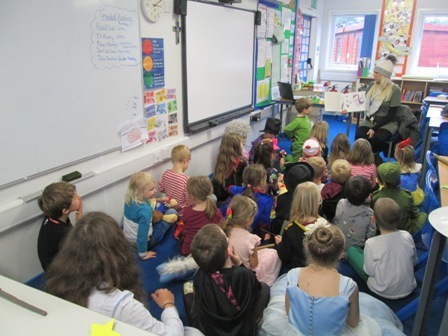 Show and Tell – Dates for Show and Tell to Easter are: 11.01.19, 25.01.19, 08.02.19, 22.02.19, 08.03.19, 22.03.19, 05.04.19. 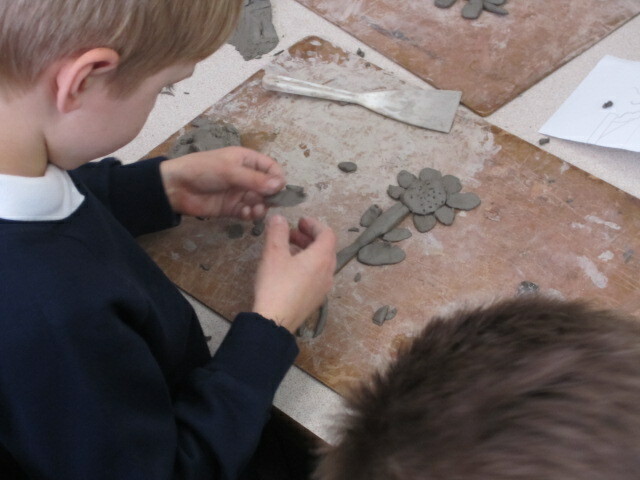 Tuesdays – Mrs Broadhurst teaches Class 2 either geography, D&T or art on Tuesday afternoons. Times Tables Rock Stars – All Class 2 parents now have login details for the website https://ttrockstars.com. What a brilliant website this is! I have carefully selected the times tables suitable for your children and the corresponding division facts. 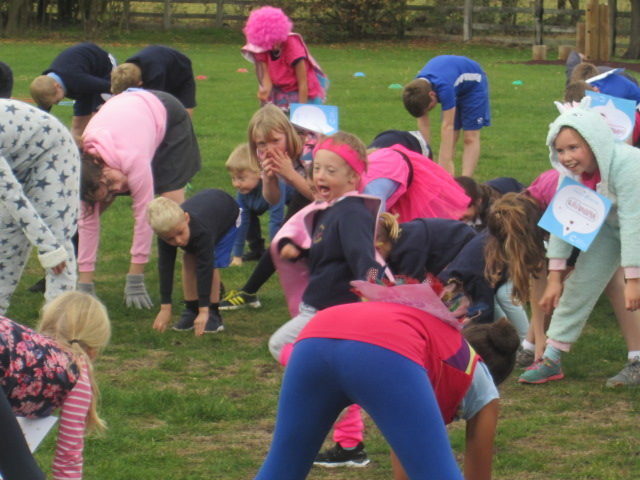 Our Class page is updated regularly and shows some of the things we have been learning about this academic year. Class 2 voted to bake again for their final treat of Spring Term. As we have been basing work around our current book Jim and the Beanstalk, the children designed a bun with a beanstalk growing out of it! The buns were delicious and even Mrs Booth got one this time! For science week, linked to our current Plant topic, we had a cress growing competition! 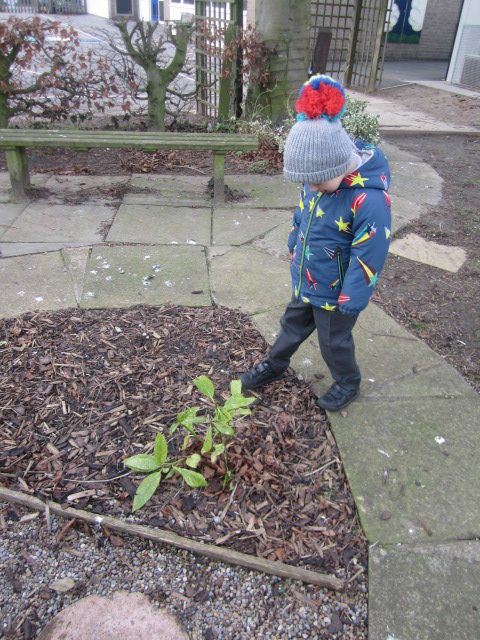 The children had variables to choose when planting. 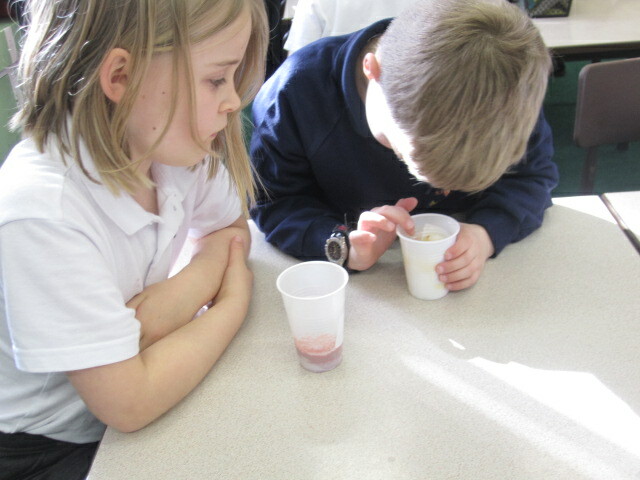 For example, they could choose to plant their seeds in sand and could feed them lucozade. The children who did choose these variables are still waiting for their seed to germinate! 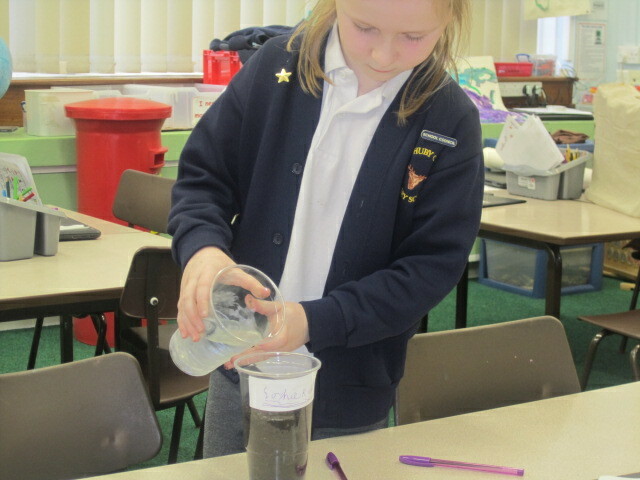 However, our winner chose to plant in cotton wool and fed theirs water and her seeds grew a whopping 7cm! 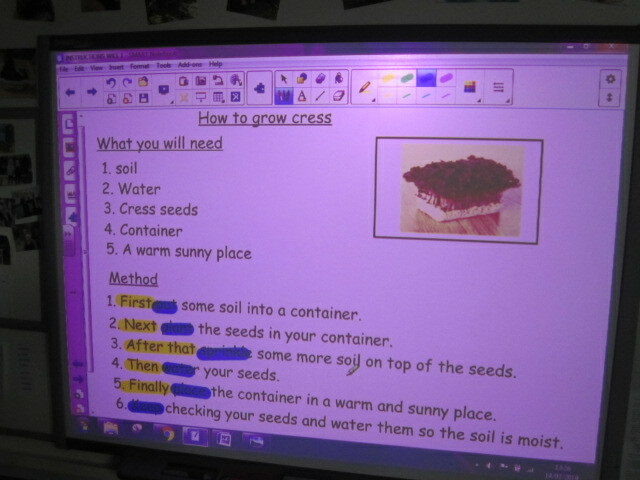 The children then went on to write instructions ‘How to Grow Cress’. 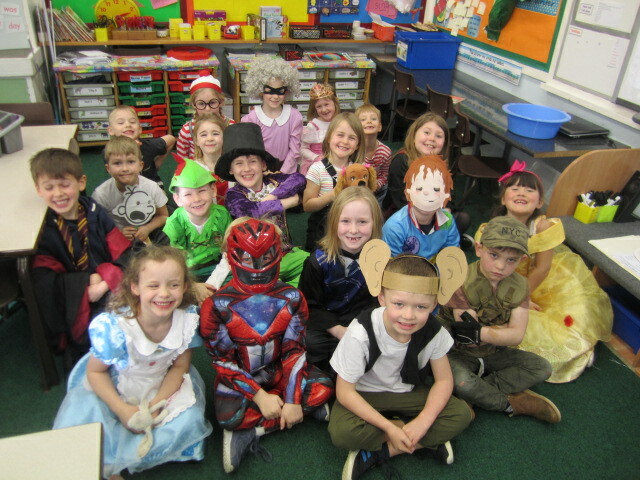 We joined in celebrating World Book Day by dressing as our favourite character, completing WBD activities and listening to teachers read a part of their favourite book. 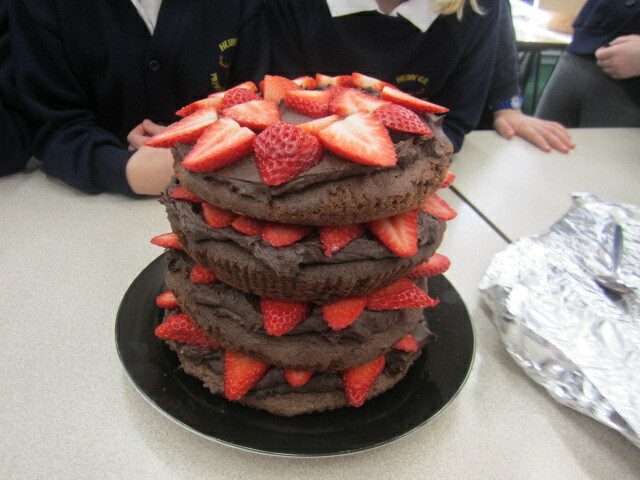 Class 2’s 4 tier chocolate cake! 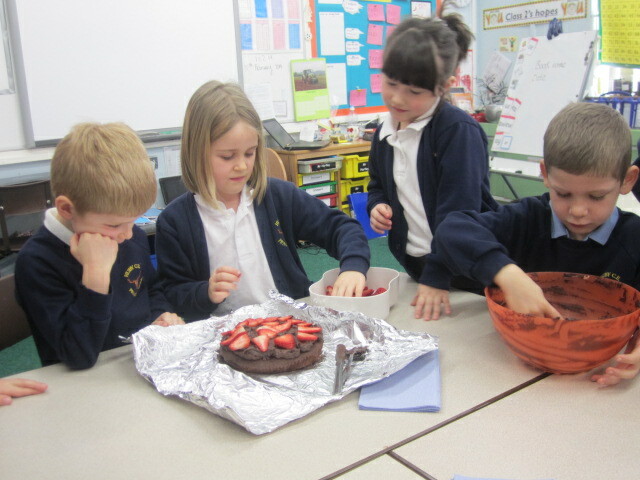 The children decided that as we have been learning about food they would like to bake a chocolate cake and choose the fruit to be included too. 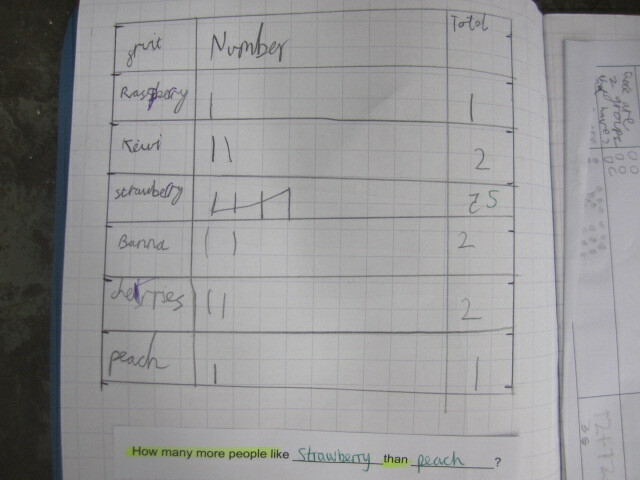 They did a Tally Chart to see which is Class 2’s favourite fruit and then decided that 4 tiers should be big enough! 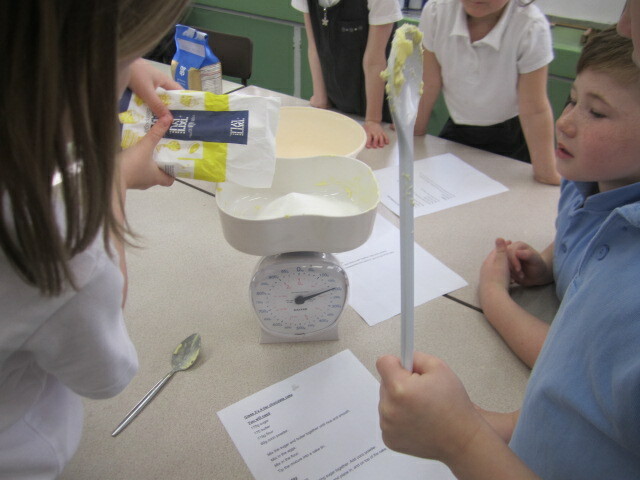 The children did a great job weighing out the mixture and taking turns to construct the cake. Class 2 enjoyed making their own puppets from the book Oliver’s Vegetables. Working in groups they then wrote their own scripts and performed scenes from the book to the class. Linked to our current Literacy and geography topic Farm to Fork, the children made farm machinery made from pasta. 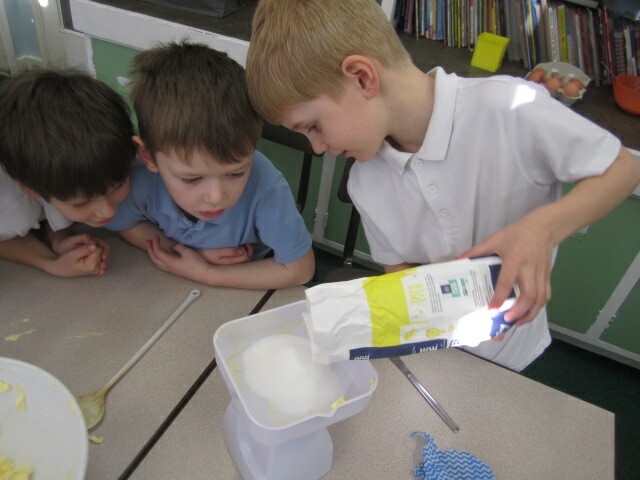 The children chose their own farm machine and type of pasta for this practical task. 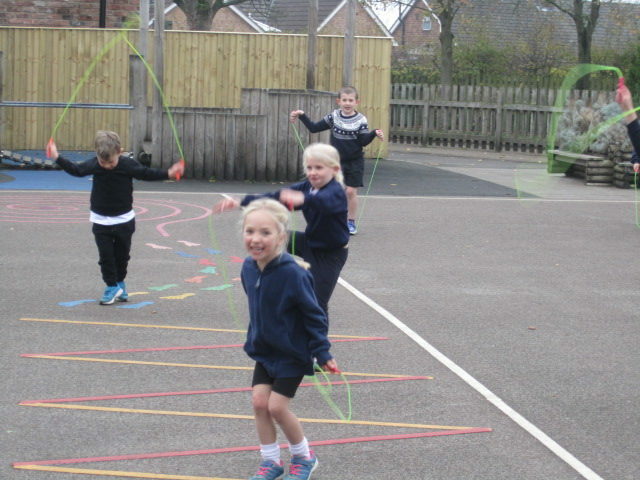 Year 2 children had their skills put to the test by Outwood’s excellent Young Leaders. 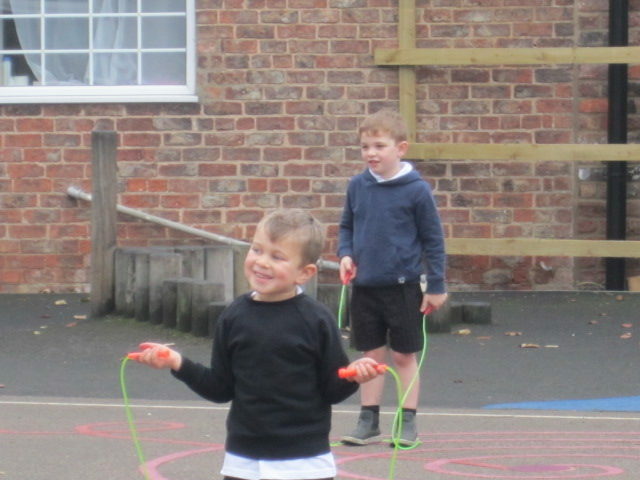 The children returned to Huby with great enthusiasm having thoroughly enjoyed the many challenges set for them. Children in Year 1 and 2 had a wonderful day visiting Morrisons, Foss Island Road, York. 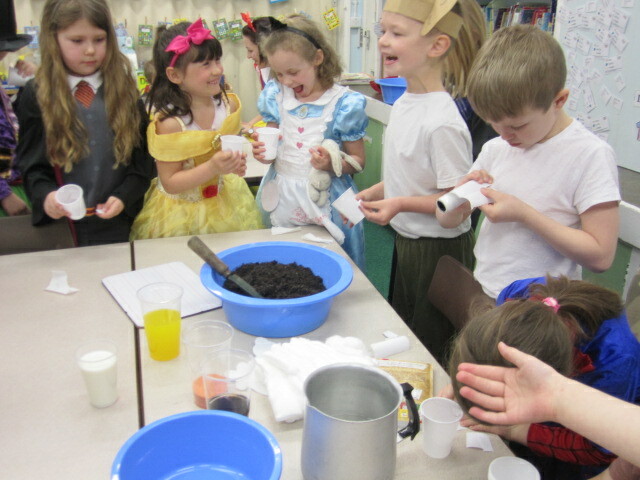 This was an educational visit linked to our current topic ‘Farm to Fork’. The children learnt an incredible amount and can recite so many facts from our action packed day spent with Wendy and Sara from the Morrison’s team. Did you know? Morrison’s bananas come from Brazil and take one month from being picked to ending up on our shelves! Year 1 children had a brilliant day spending time with Ryan and Barbara from Sowerby Music where they played music games and had a go playing the Tuba and Cello. We definitely have some budding musicians at Huby! Once a week we welcome Class 4 into Class 2 where they help us with our reading. Thank you to Class 4 for your lovely encouragement and patience when listening to us read. This term we are exploring the topic of ‘Plants’ in science. 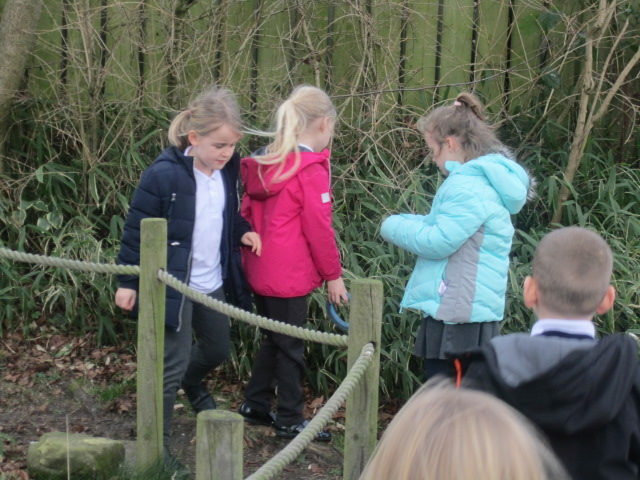 We have started by exploring the many different plants that we have in our school grounds, including our fantastic wildlife area. We then tried to name some of the plants found. 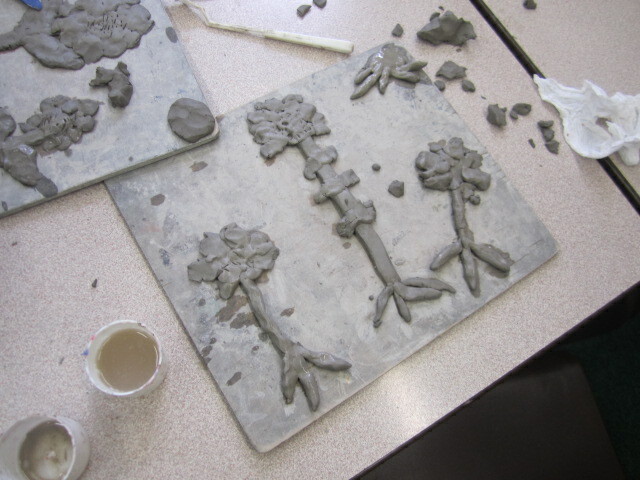 The children learnt about the different parts of a plant and their function in our science based D&T lesson. See the pictures below. 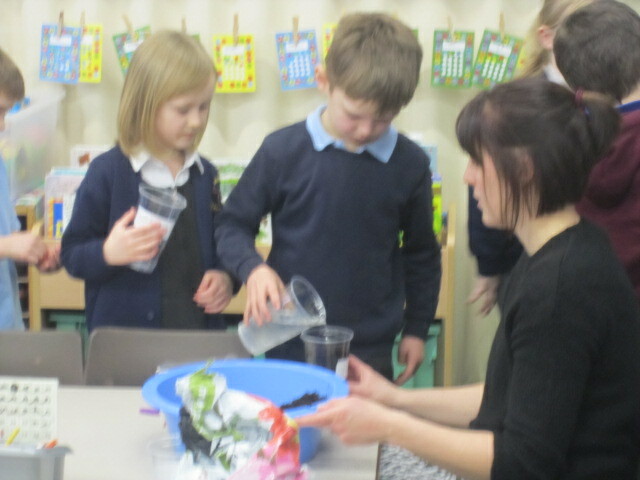 The children learnt about what plants need to grow. 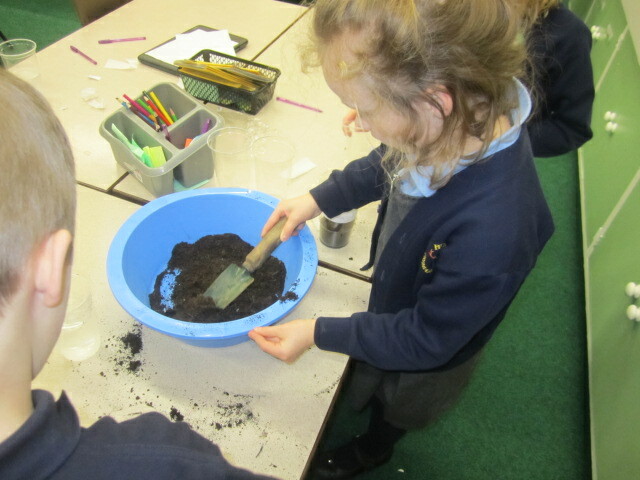 We have planted sunflower seeds and will look after them and record their progress! We are hoping to see some very large sunflowers soon! Five weeks on nearly all of our sunflowers managed to germinate and the children took them home and will continue to nurture them. The largest after 5 weeks was 22cm! 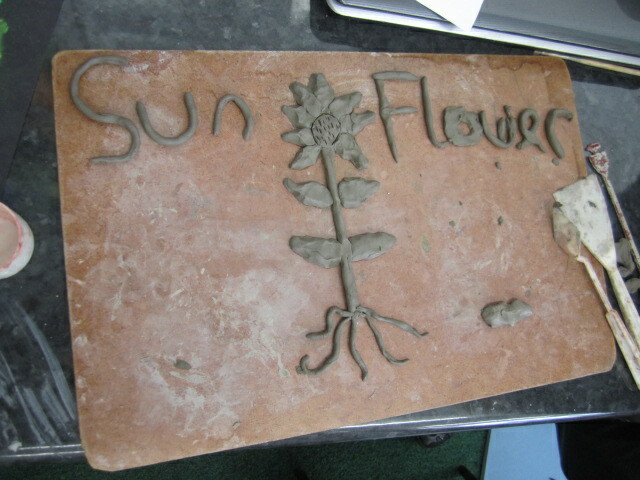 The children constructed their own sunflowers from clay. Next we will be painting them! 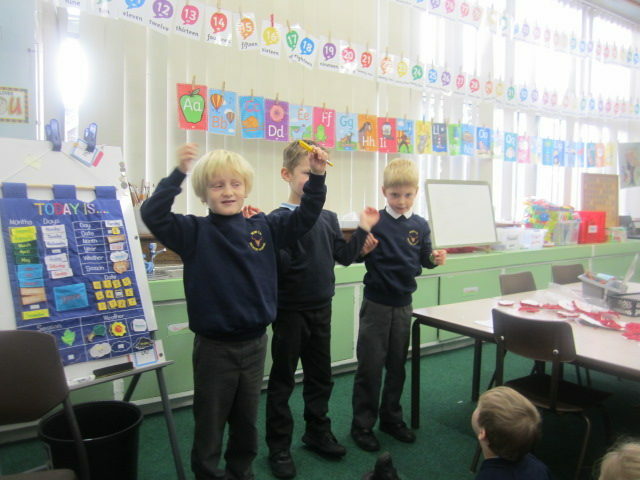 In Class 2 we have been learning how to use column addition when adding. 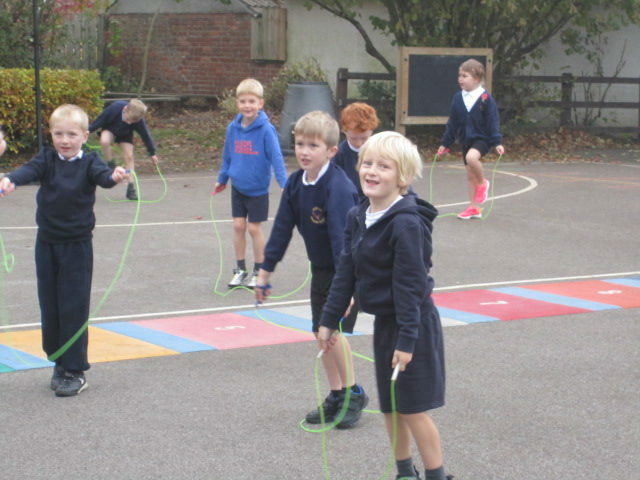 After practising in our numeracy lesson, we welcomed Year 4 children to show us how it’s done! Thank you Year 4’s you are fantastic teachers! What a great time we had performing our Christmas Nativity! Thank you for helping your children practice their lines and thank you for donating so generously to our two chosen charities. 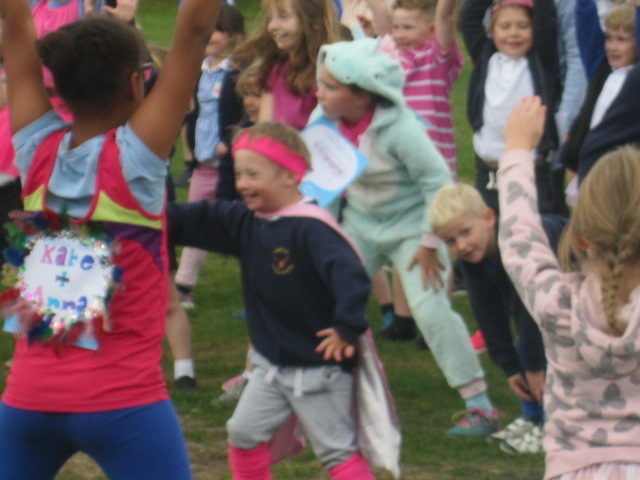 The children ran around our school field to raise money for Cancer Research UK. 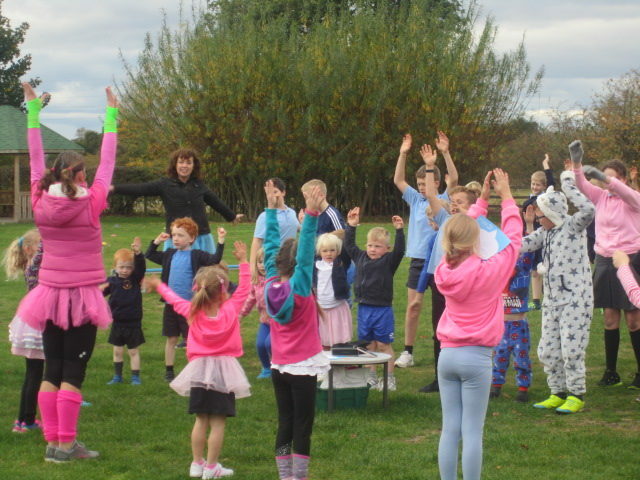 It was great to see so many parents cheering and supporting us on such a chilly day! Our topic in history is The Great Fire of London. 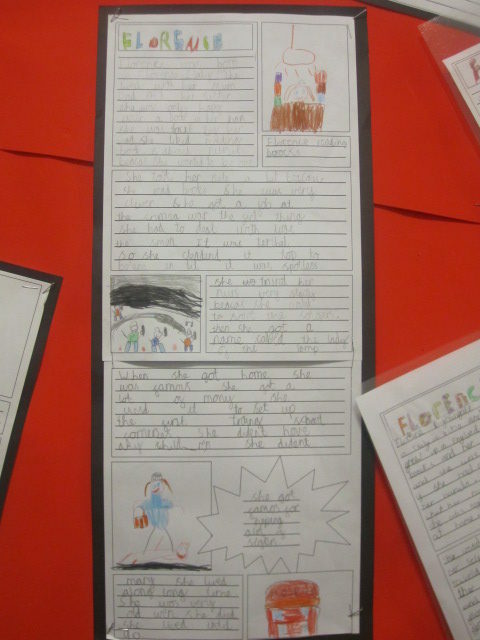 The children have been finding out all about this tragic event and have written adventure stories and newspaper reports on this topic. If you have any books or information on this event it would be great to see and share with the children. All books will be looked after and returned. The children construction houses from clay and added tissue to create a Great Fire of London burning house! 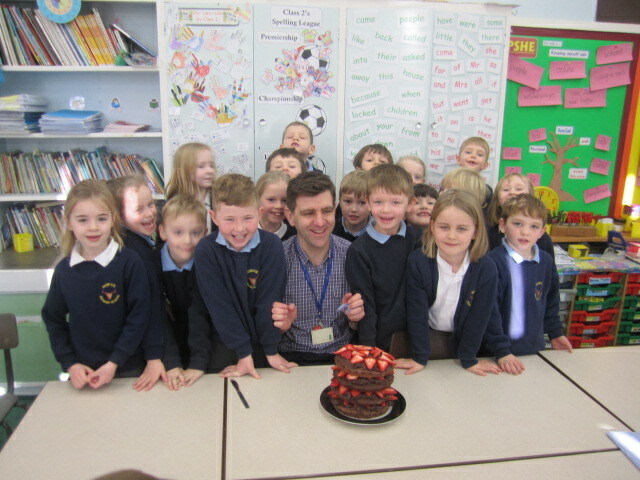 The children enjoyed making Fire of London buns. 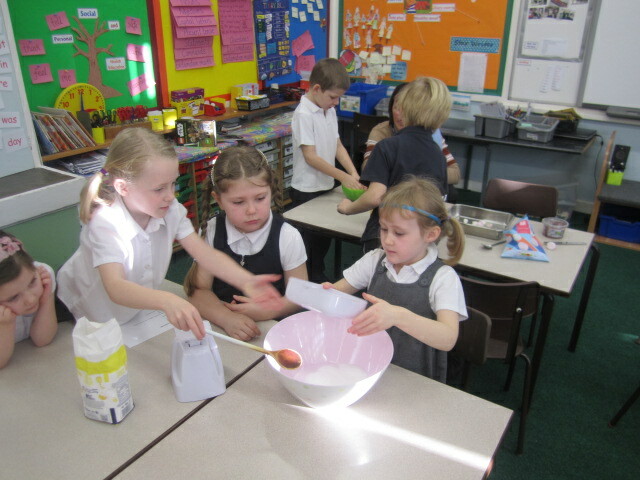 They worked in small teams to weigh out the ingredients, mix and decorate their buns. See the pictures below! 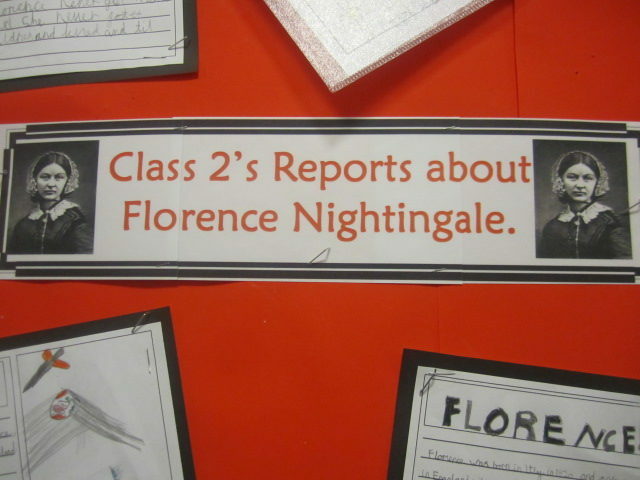 The children have loved learning about the life of Florence Nightingale. 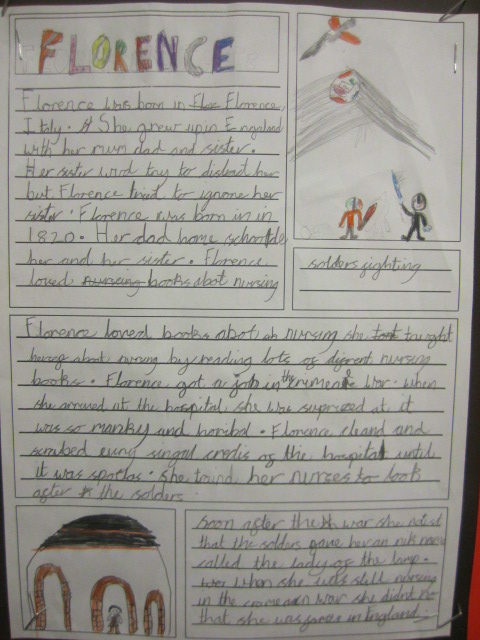 We have written some detailed Reports about her life and have displayed these on our school writing wall. Feel free to pop in to see them when you drop your children off in the morning. 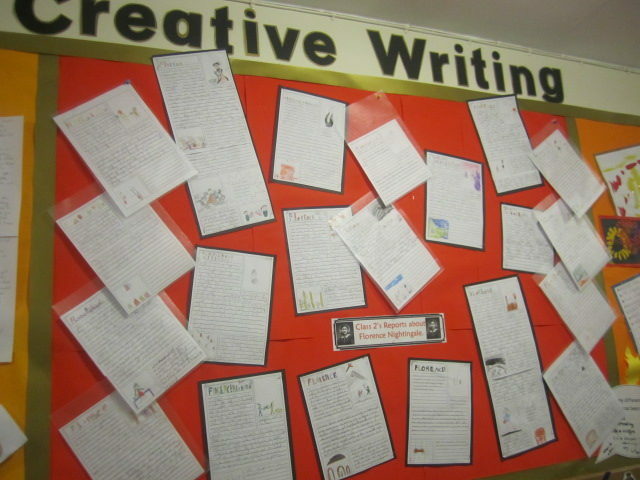 The children are very proud of their work and every Report is on display. 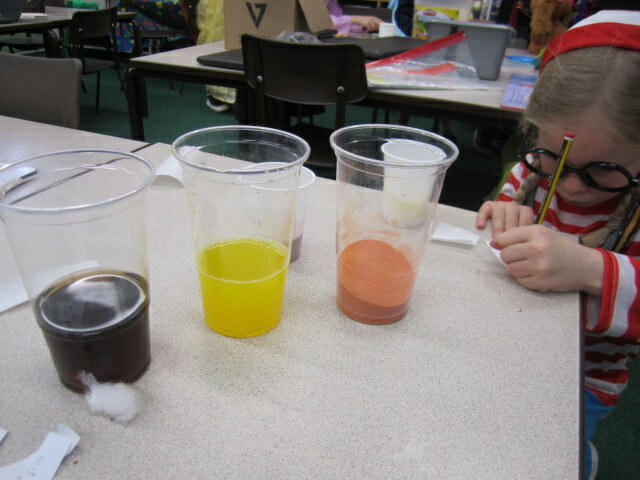 In science the children have been learning about different materials. This is a great topic for children to plan and carry out experiments. 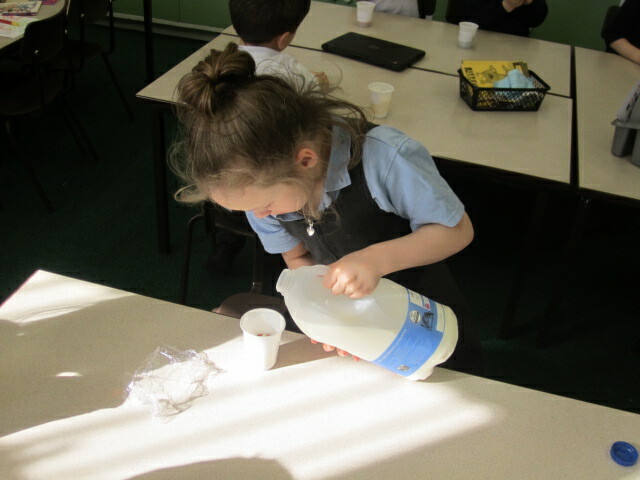 The children chose materials to test to see which would be the most suitable for a waterproof cover for Mrs Wood’s guinea pigs cage. The children constructed mini houses from straw, sticks and clay bricks. They then tried to blow them down with powerful fans to see which would be the most suitable building material. Our school cleaner, Mrs Wooten kindly lent us her industrial hoover to clean up afterwards! Pictures below show the experiment. 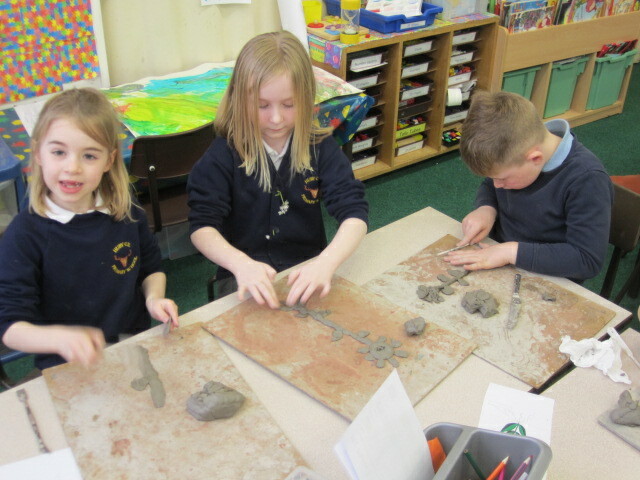 In RE the children have been learning about religious buildings. 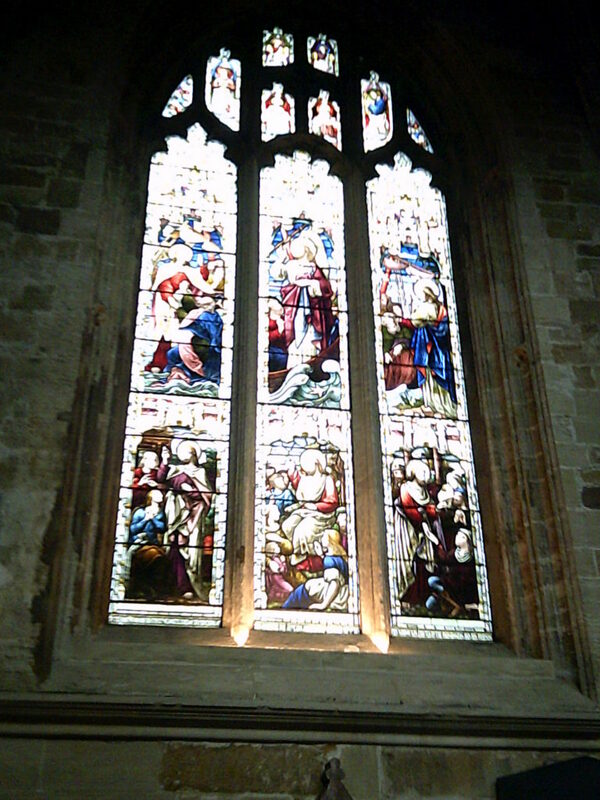 As part of this topic we visited Ripon Cathedral. What a fantastic day we had! We are very grateful to Cliff Bowman, Canon Barry and the team at Ripon Cathedral for many carefully planned activities. 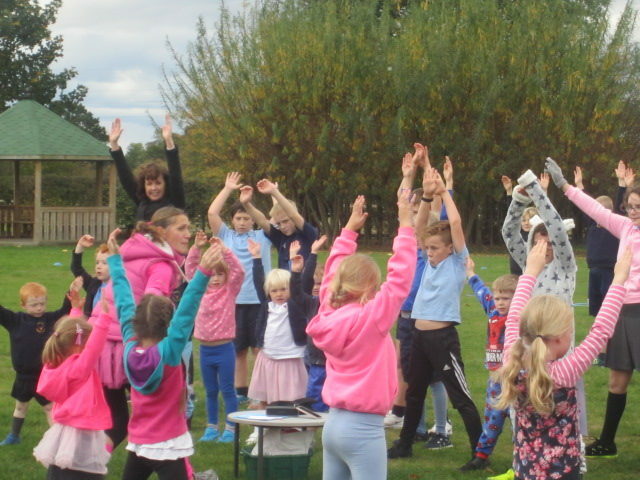 Thank you also the the many parent volunteers who came along to support the class on this trip. PE for Class 2 is on a Mondays and Thursdays. 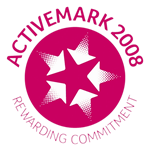 For Autumn Term, PE on Thursdays is Martial Arts and is taught by Martial Arts specialist Clive. 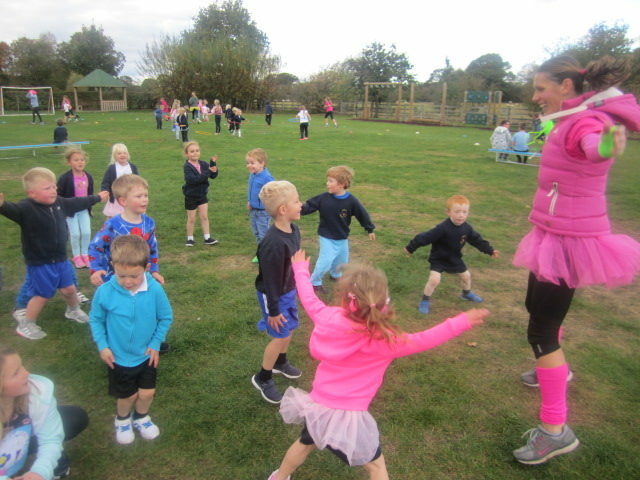 During this term, we have been running a mile twice a week. Here are some pictures! Below are pictures of children taking part in Martial Arts. On 6th November 2018 we welcomed Mr Skippy in to school who spent the day working with each class. 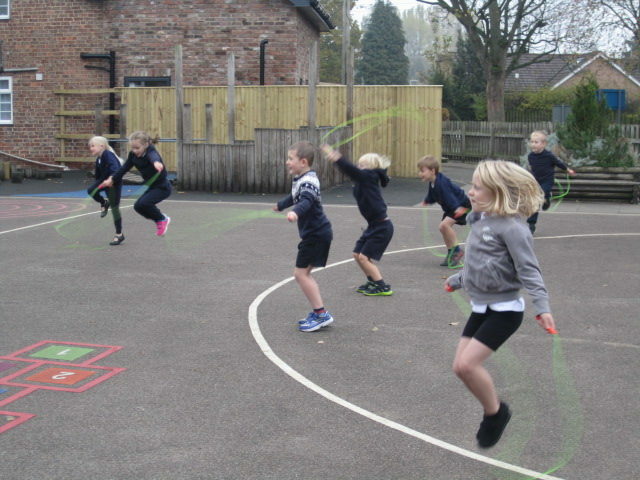 We had a fantastic time learning new skipping techniques. Thank you Mr Skippy! We have been learning about poetry. 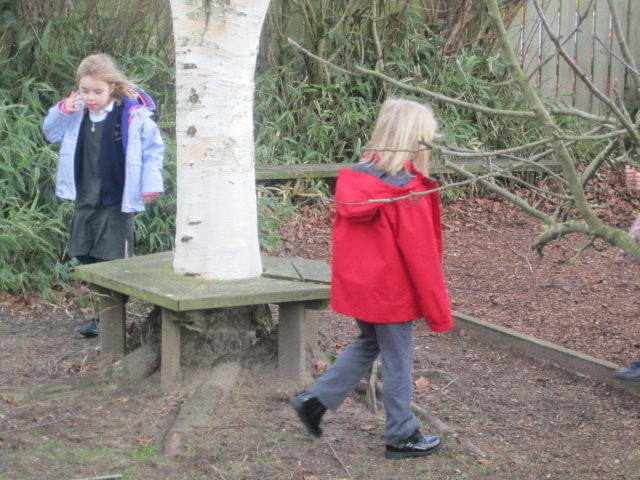 The children have read many different poems and learnt about the features. 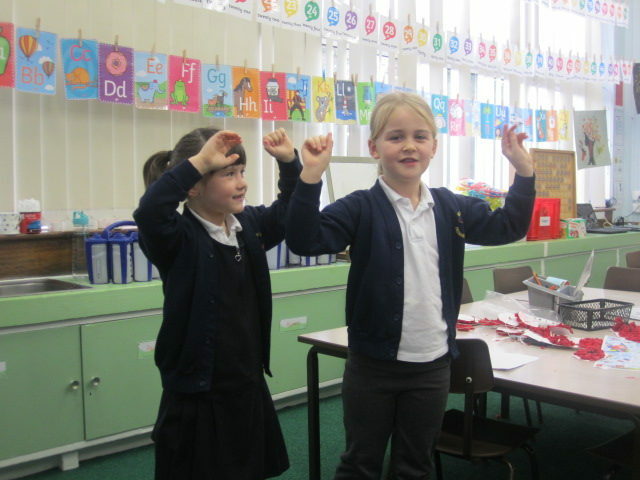 Below shows pictures of the children reciting the poem Kites by Daphne Lister, using actions to help remember the words. 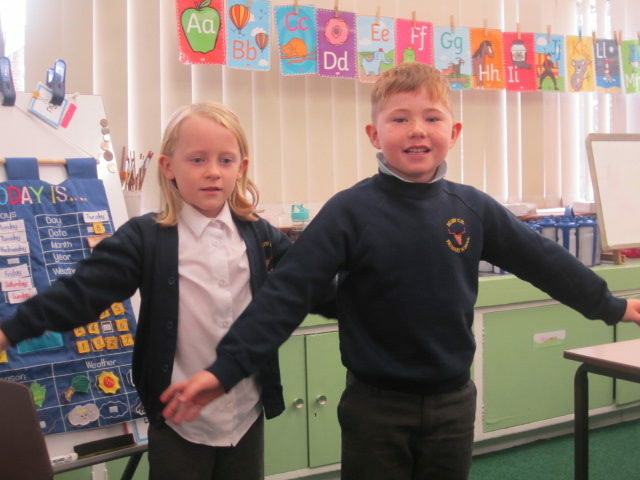 The children choose their own books from the correct colour book box and then ‘tick off’ the books they have read from a sheet with a partner to help them. Listening to your child read on a regular basis, for example 3 or 4 times a week really helps them to progress and your help is greatly appreciated. Return the reading record to school each day with the books, even if they have not yet been read at home. When you read with your child, enter the date and title of the book in the reading record and sign your name. Feel free to comment on how your child has done, but please don’t feel that you must do this every time as just signing your name is fine. The test is every Friday. 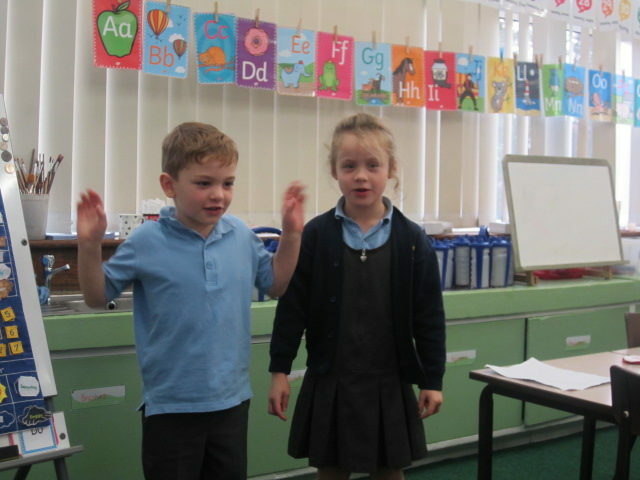 The children are tested on a specific phonic sound. For example, ‘igh’ in the word high. They may have already been tested on a specific sound before but we will revisit the sounds as they provide the children with good foundations of how to spell. On other occasions your children will receive ‘common exception’ words. These are just everyday words that children use when writing. Read the word together out loud 3 times. Look, Cover, Write. Encourage your child to say the word by sounding it out, cover the word and then write the word, saying the sounds as they write. You can practise maybe just 3 words at a time, rather than all at once. If you are testing your child please say the words out of order or within a sentence. On a weekly basis the children do BIG maths. This is a timed test and is a fun way to ‘speed up’ children’s arithmetic skills. They only compete against themselves to try and beat their own best score. Year 2 children will take their SATS tests in Spring 2019 and I will discuss this with parents at parents evening nearer the time. Your child is working on their SMIRF targets. You can find these in the front of their yellow reading record book. 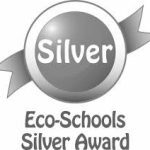 Like last year, the aim for your child is to complete the targets to enable them to move onto the next planet. Instant recall of mental maths is really beneficial to your child’s understanding and further progress in maths. Please encourage your child to practise these on a regular basis, just 5 minutes is perfect! This is a great website where the children practise their times tables (and the corresponding division facts). 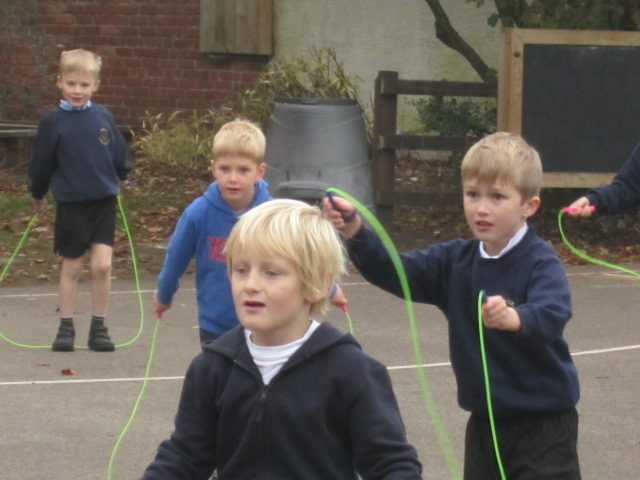 Each child has their own username and password to login (Year 1 children will be given their login details shortly). Hopefully all parents are aware of this site now but don’t worry if you’re not, just pop in and I’ll give you your child’s login details.